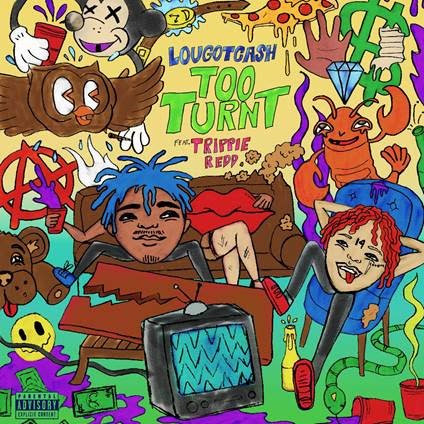 Buzzing Queens rapper LouGotCash drops brand new single “Too Turnt” [feat. Trippie Redd] today. The song heralds the upcoming release of his brand-new mixtape, Louniversal, arriving at all DSPs on Friday, September 28. 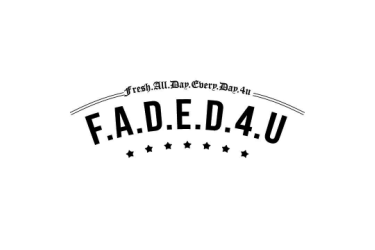 “Too Turnt” sees LouGotCash let loose over woozy production. “I really think my fans will love this record! I put together the vibe of having fun and enjoying life. Trippie’s energy compliments exactly what I was feeling,” Lou explains. With millions of streams on his breakthrough single “Make 10,” LouGotCash has put Queens back on the map for the culture. He’s been handpicked to open for everyone from T.I. to Plies and a fellow hometown hero 50 Cent endorsed him by predicting, “The young bull is ready.